I suggest putting family engagement at the top of your list–I promise life will be easier! Last week, I logged into Facebook and read a status update that said, “August for teachers = the longest Sunday night of our lives.” It follows the perfect equation for a successful post: kind of cynical, of course humorous, but most of all true. For teachers, preparation for the school year begins many weeks in advance of the first day of school. From setting up classrooms and purchasing materials to going on home visits and drafting lesson plans, teachers are already moving at a high-octane pace far before September. Once classes start, teachers’ responsibilities continue to mount while their free time diminishes in some sort of cruel inverse correlation. It wasn’t until my third year of teaching that I trusted all of this hard work would yield some kind of benefit. And that’s only because I had seen it happen. I found that banking positive interactions with students’ families paid off. Whether through texting, calling, or emailing, I shared positive praise, individual anecdotes, and asked intentional questions of families. I’m not going to lie, this was extremely time consuming! Especially for students with many stakeholders, for whom I was trying to cultivate a strong relationship with each one. But, without fail, this work early in the year made all the inevitables that came after easier. We could discuss difficult topics, including retention, behavior, and attendance on a foundation of trust and partnership, which led to faster and more effective interventions. What is my advice to all you teachers out there? When you’re organizing your chaotic and overflowing to-do list–if I know you like I think I do, you’re probably color coding–keep family engagement at the top. Start connecting now. It will save you time and stress later. Charlotte Lysohir is a Community Specialist for Kinvolved. She works with partner schools and afterschool programs in Northern Manhattan and the Bronx to increase student attendance rates and emphasize family engagement. She also works with community initiatives such as, South Bronx Rising Together, to help improve education, workforce and economic outcomes by dismantling chronic absenteeism. 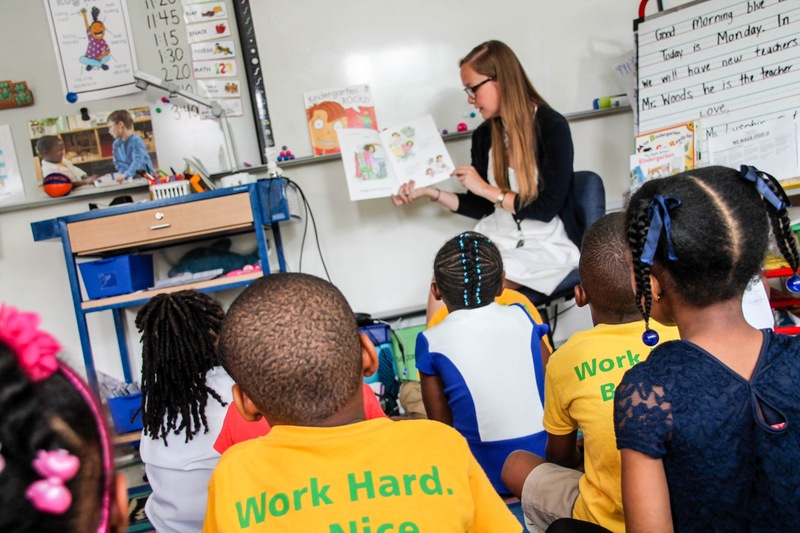 Charlotte is a Teach For America alumni, and former PreK-4 teacher at KIPP DC LEAP Academy. Previous PostSeptember is Attendance Awareness Month: Here’s Why it Matters!